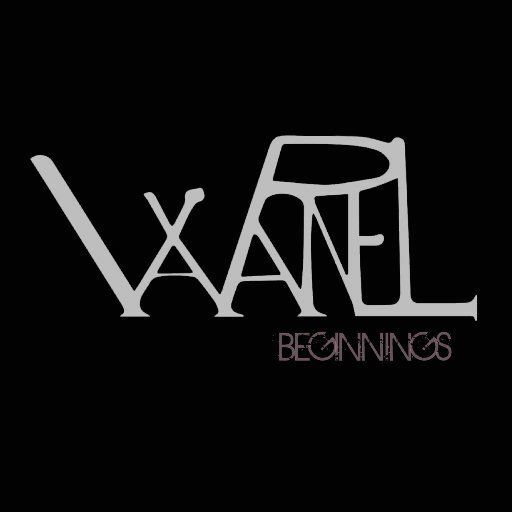 WAXPANEL, a Christian alternative/post- grunge band, from San Antonio, Texas that was originally conceived in July of 2008. Current members; Micah Lindner(vocals/guitar), Stevie B (drums) and Fletch (bass) make music that blends their faith in Christ, life experience, to create their music. With the release of their new album, ‘Beginnings’ (July 2016), an almost two year journey, which included the work of some very talented people, has come to an end. Producer David Castell, whose resume includes Blue October, Toadies, and Deep Blue Something, was there from the start. The first two singles, ‘Believe’ and ‘Dying Inside’, were recorded at The Fathom Tree Recording Studio, in Austin, Texas and engineered by Eric Holtz. After some time the band made its way to Empire Sound Studio, in Dallas, Texas to finish recording the album with Alex Gerst and Castell at the helm. WAXPANEL’s preceding discography includes ‘Absolution’ with Stuart Sullivan (Meat Puppets, Sublime, Jimmy Vaughn), and the self-titled first release recorded by Clifton Miles and Evan Warren at Dead Room Recording Studio in San Antonio, Texas.